At the corner of Pestalozzi and Selena streets in Benton Park sits the Filling Station, a cheerfully unassuming dive bar. This low-key neighborhood joint opens early and stays open late, so patrons can get a world famous locally-made beer along with a pizza most hours of the day. 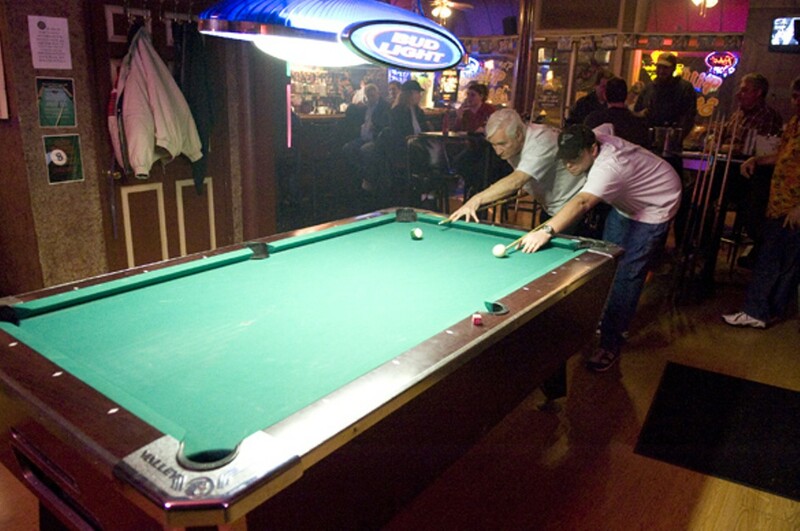 The regulars skew heavily male but are usually more interested in darts, pool or keno than making a connection with any ladies who happen to stop by. 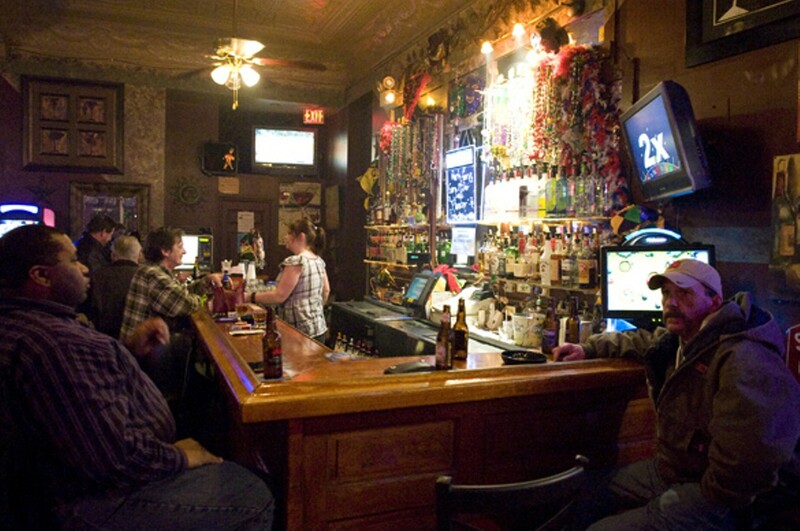 The Filling Station features trivia on Tuesdays and karaoke on Wednesdays; smoking is, emphatically, allowed. Extra Info: Not wheelchair accessible.